Getting married in wine country is amazing. Getting married in wine country AND having your dinner at The French Laundry is next level amazing. Definitely one of the most memorable weddings and dinning experiences in my life. 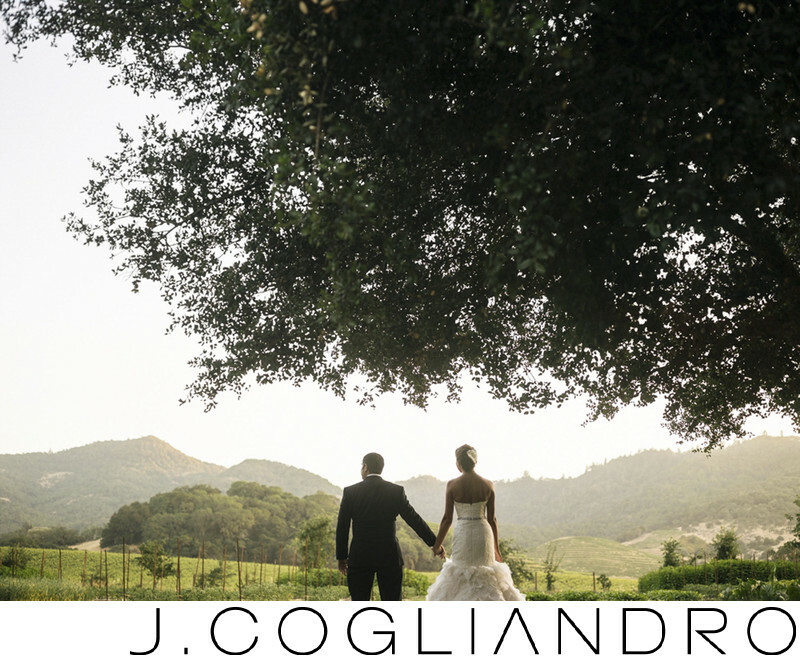 Keywords: Danielle and Sanjay (183), Destination Wedding (369), Epic Hotel in Miami Florida (183), French Laundry Reception (183), Hakasan in Miami (183), Miami Engagement Party (183), Napa California Wedding (183), Photographer: Joe Cogliandro with J. Cogliandro Photography (2883), San Francisco California Wedding (183).